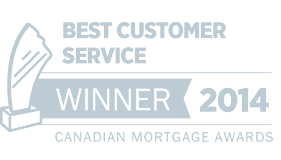 Getting a Mortgage During a Divorce or Getting a Mortgage After a Divorce Doesn’t Have to be Hard When You Work With Us! If you are like most couples then your principal residence is very likely your highest value asset with the single largest amount of financial resources being the equity in that home. However, If you have children (which in my opinion is any marriages truly most important asset) then the home could be the best place to keep stability for children who may very well be adjusting to the new realities of parents who no longer want to stay together. Mortgages after divorce or mortgages during divorce have some unique traits that lenders need to fully understand, but when you understand divorce and money and how lenders treat mortgage financing after a divorce it can be much easier than you think. As if divorces aren’t already draining, difficult, or complicated enough, breaking up the mortgage and having to work with lenders who don’t understand the complexities around the division of net family property or spousal and child support adds more strain when you are trying to get your own affairs back together and re-discover your new life. Its not your responsibility to educate your financial advisors and mortgage lender how the math and rules work during a divorce. 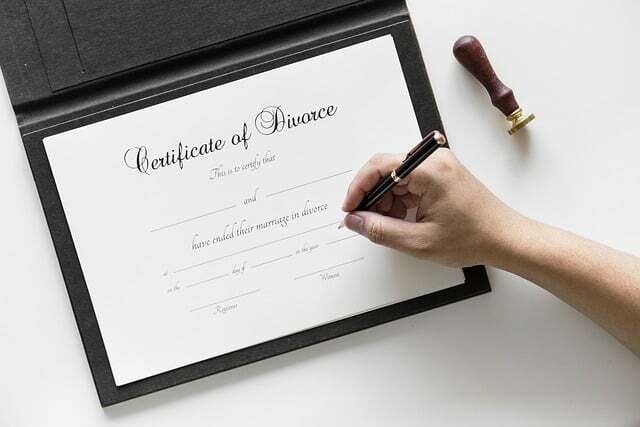 In a world where more than approximate 50% of marriages end in divorce – your situation is sadly not a new one and financial professional should have a very through understanding of the way things work. When you commence a separation and begin to file for a divorce, your assets – including your properties and savings less liabilities – will need to be divided according to your net family property. Dividing things fairly without expensive legal bills and the hassles of conflict is by far the best route. Having reviewed more than five hundred separation agreements for my client’s mortgages and then gone out to read more than two hundred more in the conclusion of my own marriage is 2010 – let me assure you that being combative and fighting over money is very likely the very worst use of your time and resources in more than 95% of the cases. 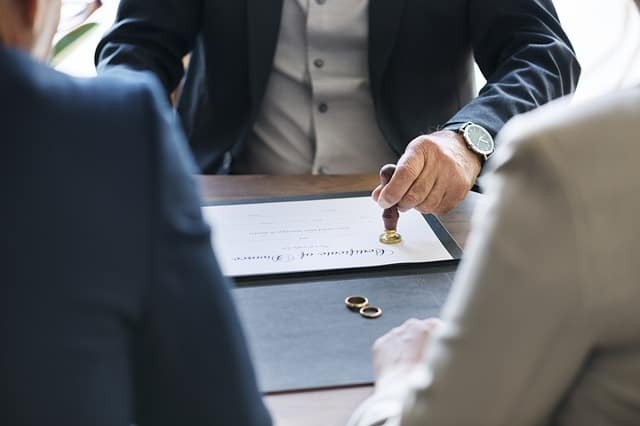 A mortgage during a divorce can be easy even if you are not divorced if the mortgage professional asks the right questions and gathers the right documents. Not only do you have legal considerations and bills, you also have real estate matters to take care of. It’s not enough to sit at a table with your soon to be ex-spouse and a lawyer or two and decide what happens to the house. As far as the lender is concerned, you have two options: sell the house or refinance the home. In either case, you’ll need a financial professional with expertise in the area of family law who can help clarify and assist. And how do you handle situations where one of the ex-partners wants to keep the house? What if that partner is unable to buy out the other? What if both want to keep the house? What if you want to buy a new home for yourself but your name is still listed on the old mortgage? 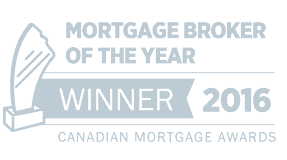 All common issue for people seeking mortgages during divorce – and all with relatively simple solutions for someone who understands fields of mortgages and divorce. 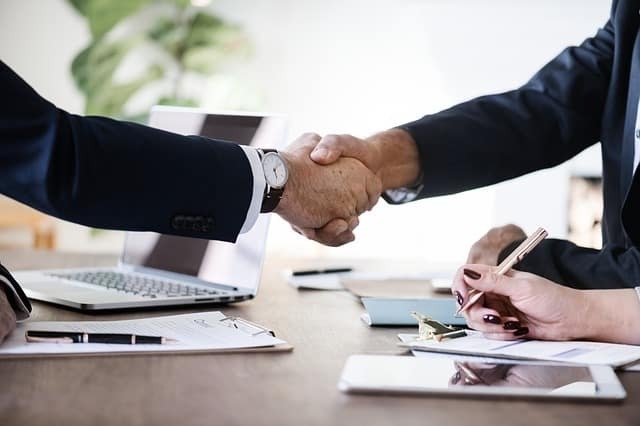 What you need, in addition to a lawyer, is someone who can answer these and other questions – someone who knows the ins and outs of real estate and mortgage matters during a divorce. You need someone who understands how assets are divided, how spousal and child support are determined, and how to position this with lenders. In the last ten years Calum has acted as an expert witness in over 17 family law cases and his opinion has never lost in litigation. Not only do we have the education and experience in helping people during this often difficult time… but Calum is himself a ‘marriage alumnus’ – concluding his own marriage in 2010. When you call us, we’ll be able to advise you on how to make this period easier for both of you. The divorce process is already very stressful and our expertise can save you considerable time and large amounts of money (as well as some grey hairs :)). As someone who has personally lived through a divorce – I can assure you that anyone who decides to start a battle with their soon to be ex-spouse has already lost. Financial fights after divorce only determine who will lose more … there are very rarely any true winners. We’ll help you explore your options given your situation. 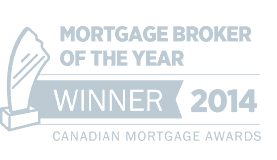 Contact us and we’ll help you take care of them mortgage considerations once you’ve made a decision on the best course of action. Want to learn more about managing your mortgage and finances during a divorce? Read Calum’s Ultimate Guide to Finance & Mortgages After Divorce!